Love love this recipe - because it is sooo crazy healthy for you! Friends, you need this KETO KREME in your life - for REAL - like right now! 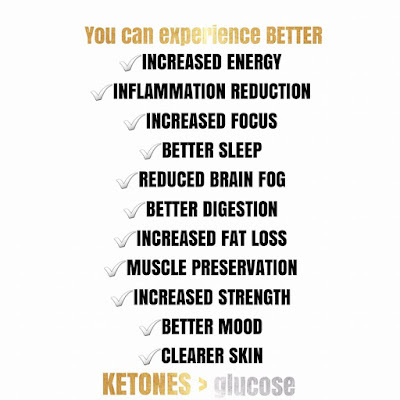 Yesterday I shared the benefits of the KETO KREME! 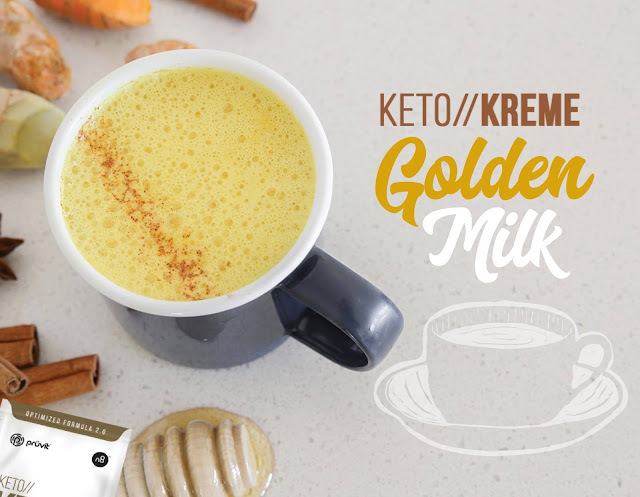 Golden Milk is all the rage right now! With lots of health benefits already, we have added an even BETTER twist to this tasty warm/cozy beverage. In a small saucepan, gently heat the milk of your choice with the honey. Bring to the point where it is almost boiling, then remove from heat. Add some freshly ground pepper, stir with a cinnamon stick, serve and enjoy!